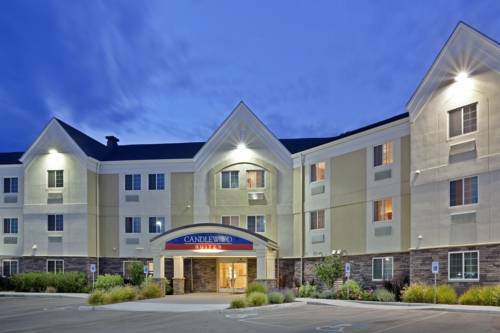 a fine idea to have a look at all the close by attractions near La Quinta Inn & Suites Boise Towne Square. 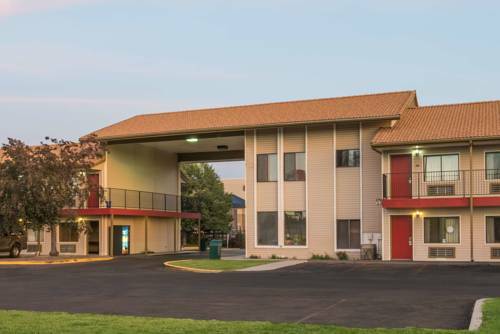 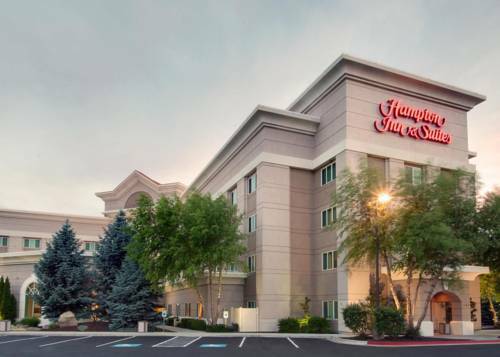 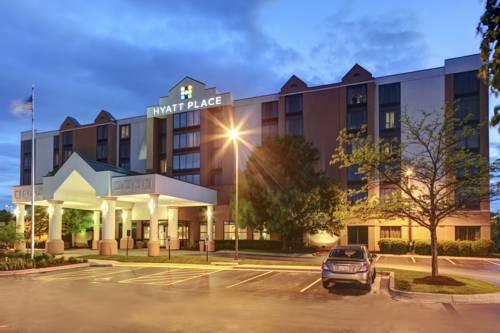 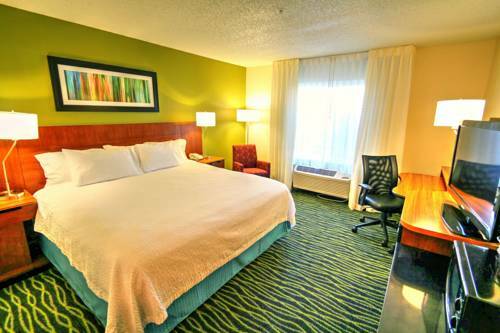 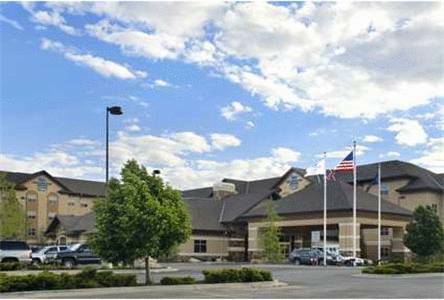 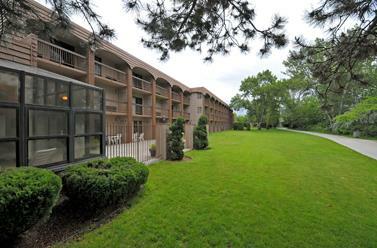 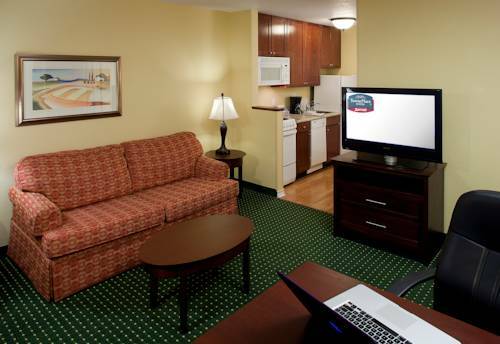 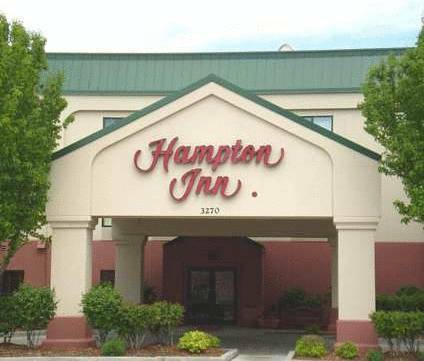 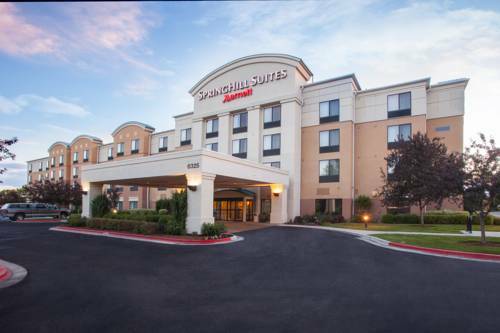 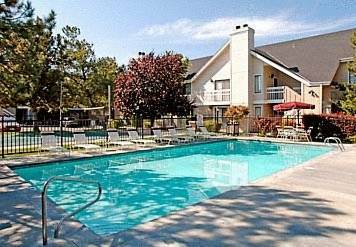 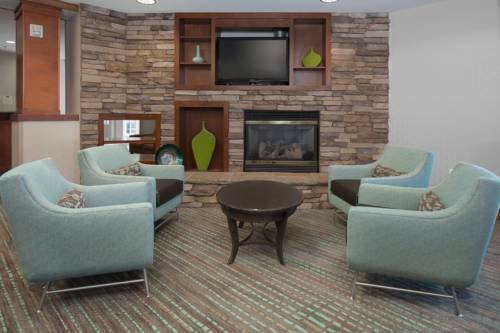 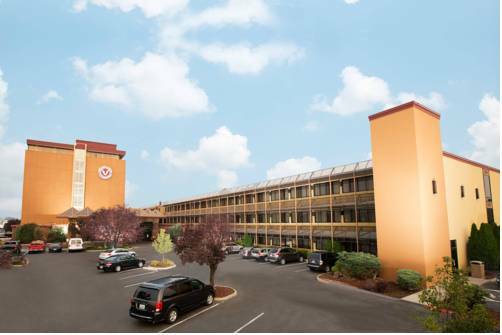 These are some other hotels near La Quinta Inn & Suites Boise Towne Square, Boise. 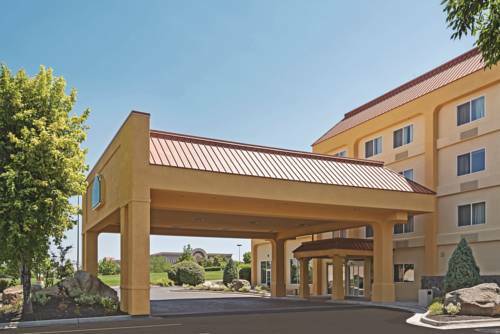 These outdoors activities are available near La Quinta Inn & Suites Boise Towne Square.